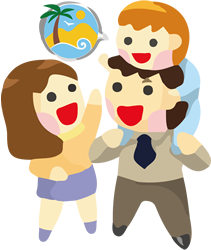 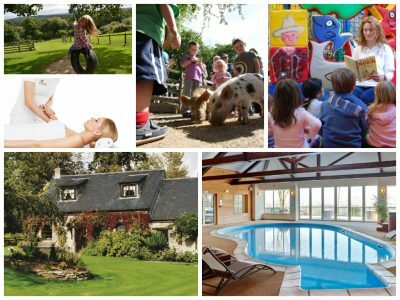 From picnic hampers and home-cooked frozen ready meals to a full chef service, here’s the Parent Friendly Stays selection of family friendly holidays with on-site food options. 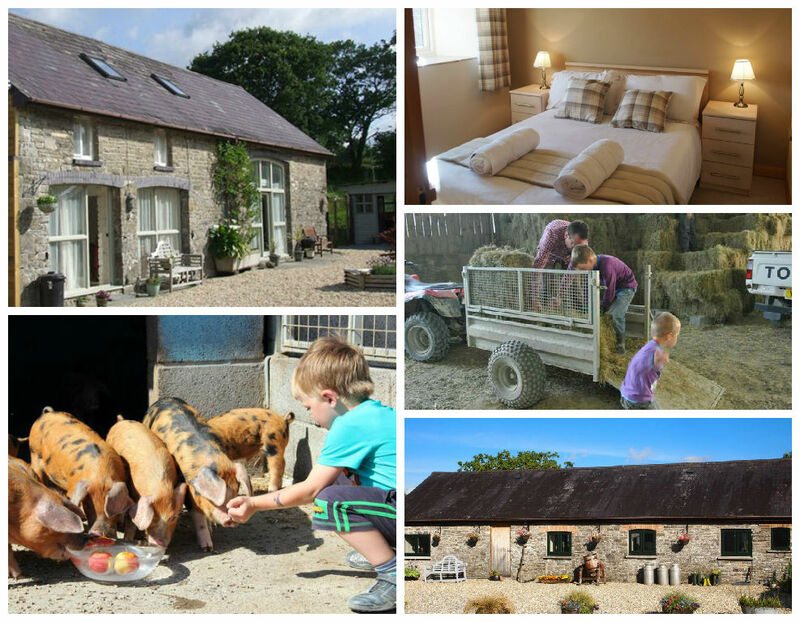 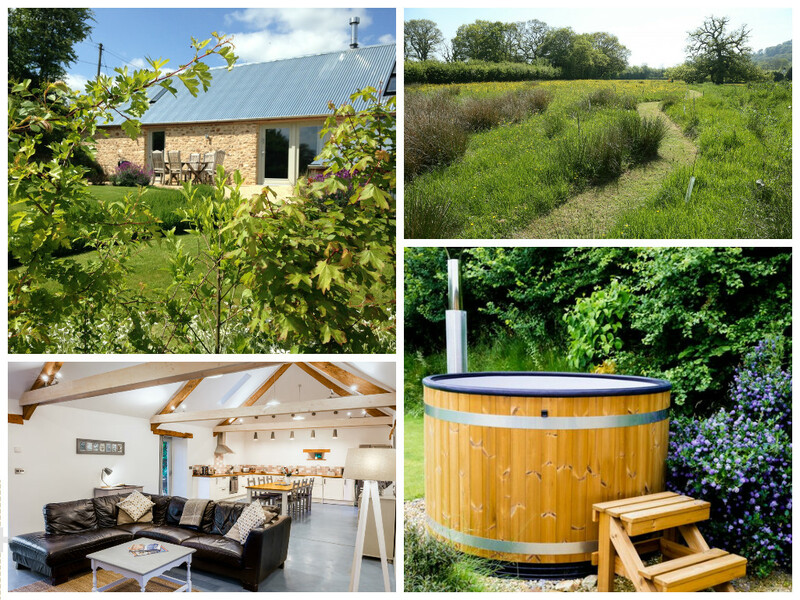 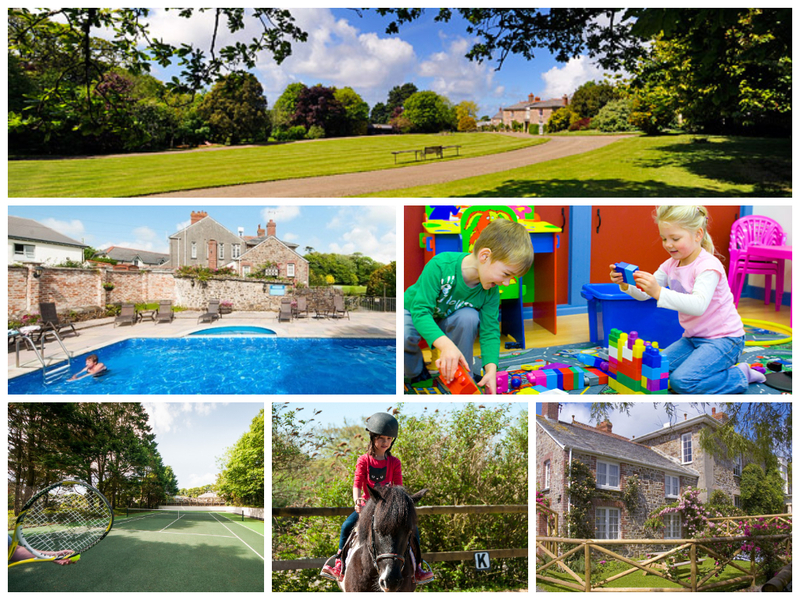 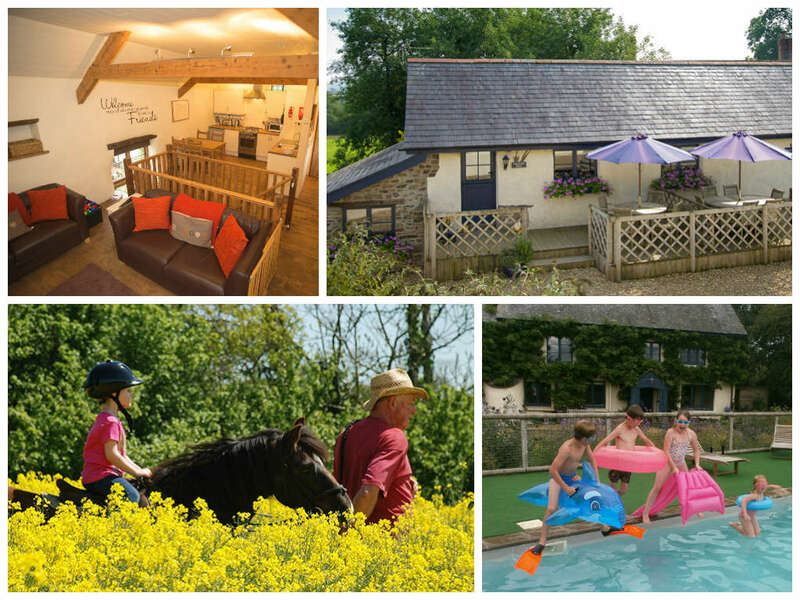 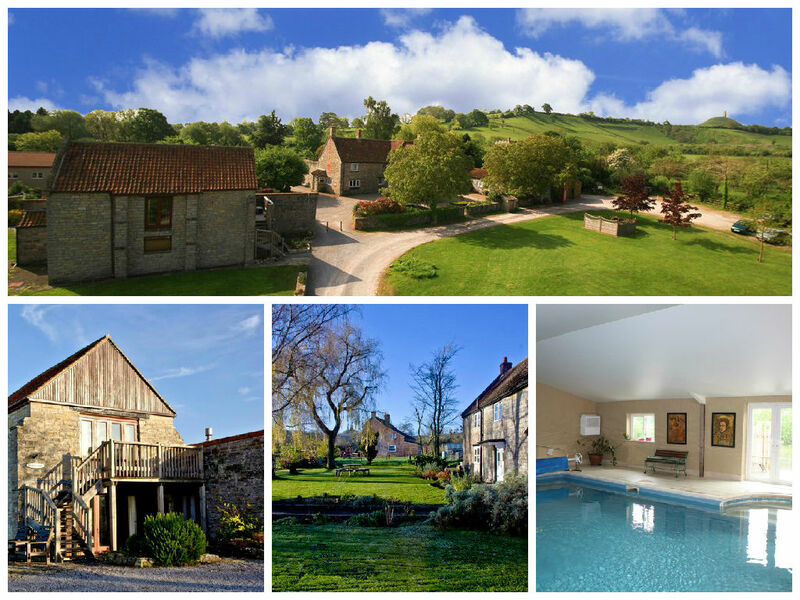 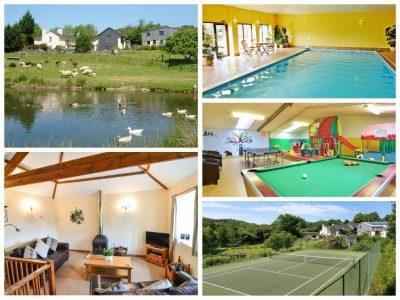 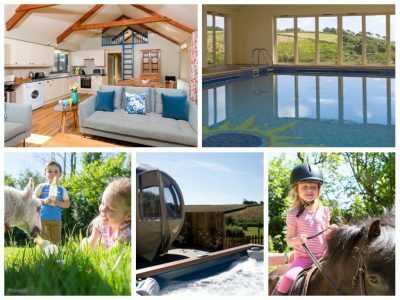 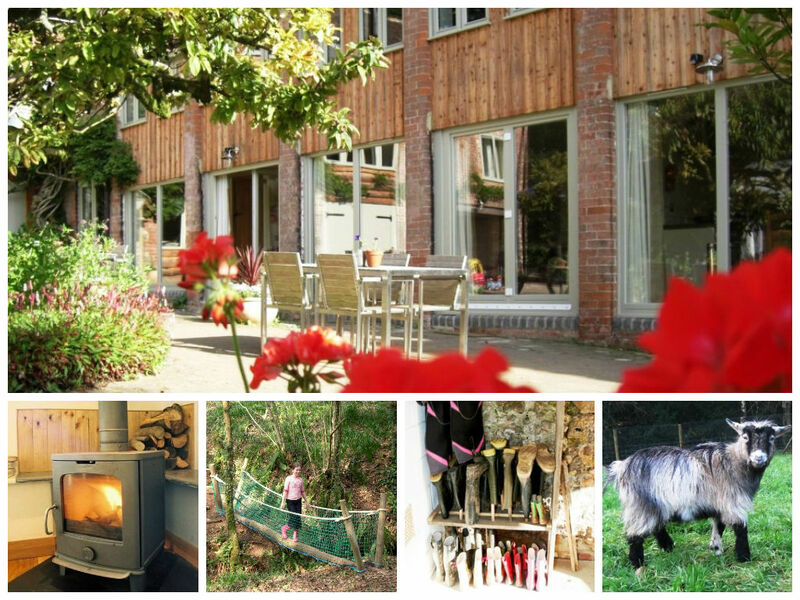 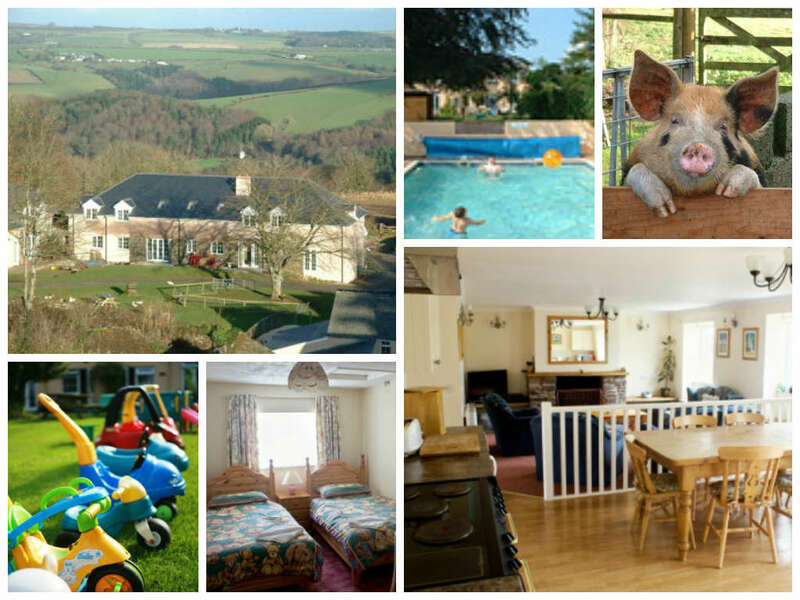 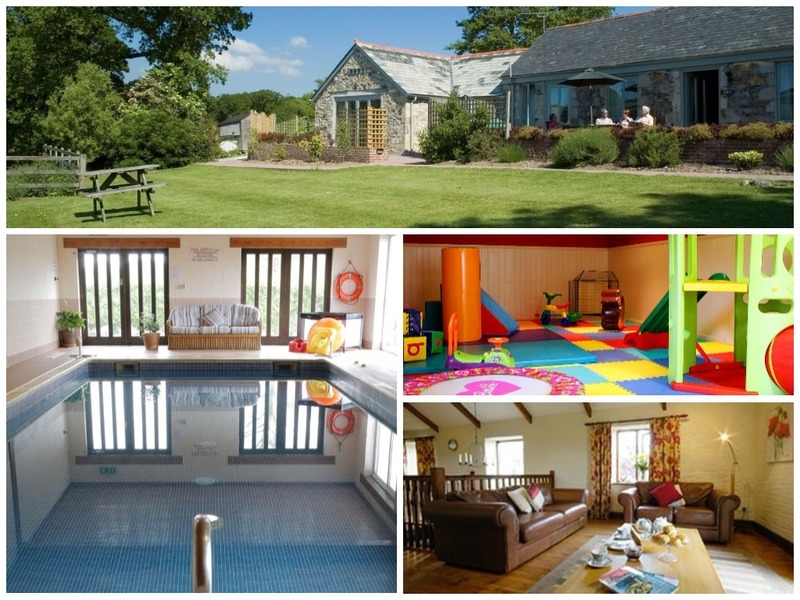 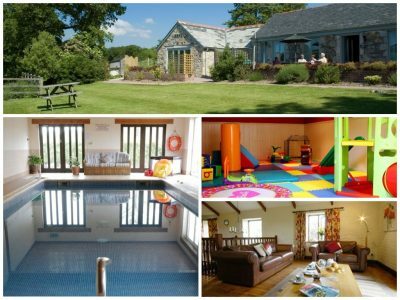 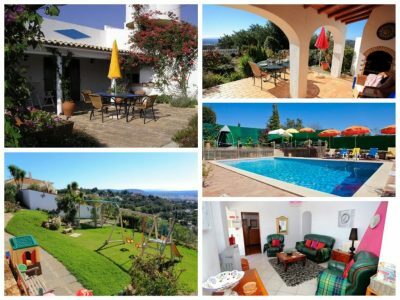 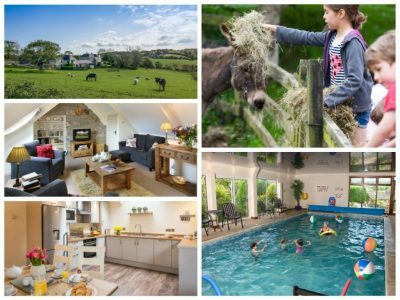 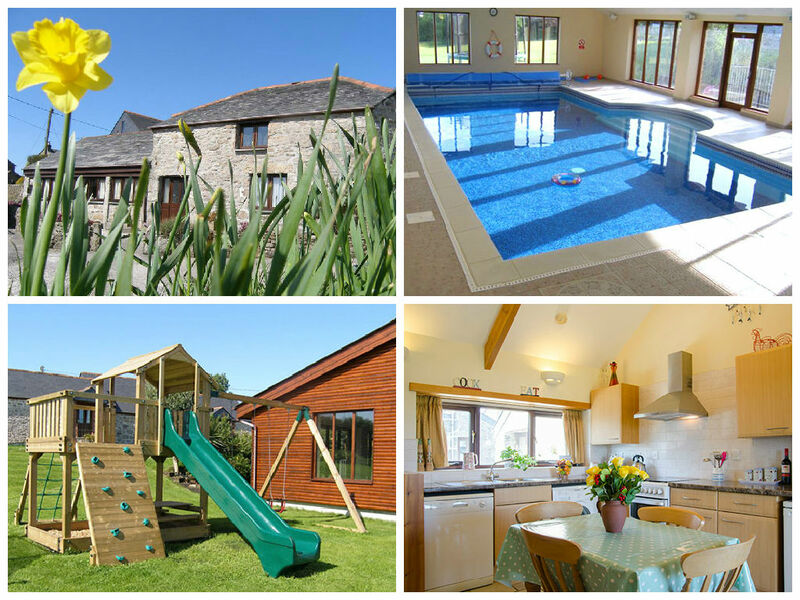 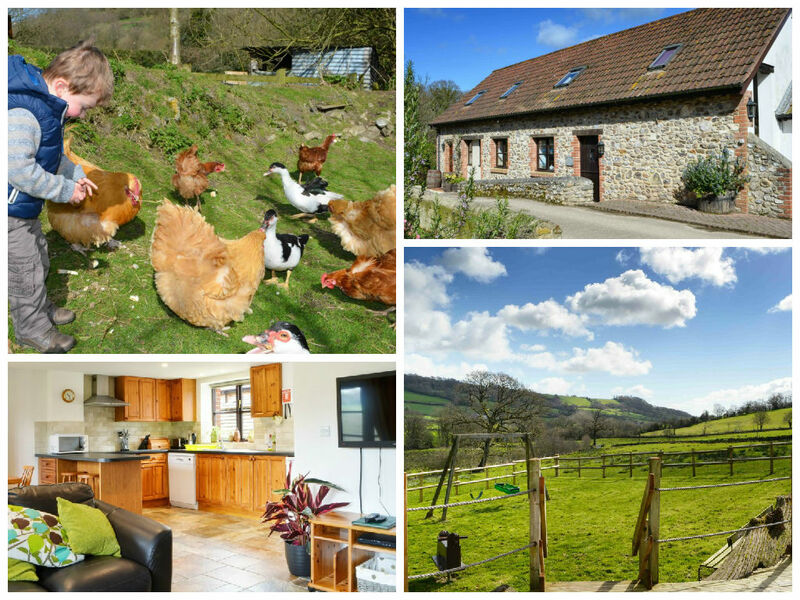 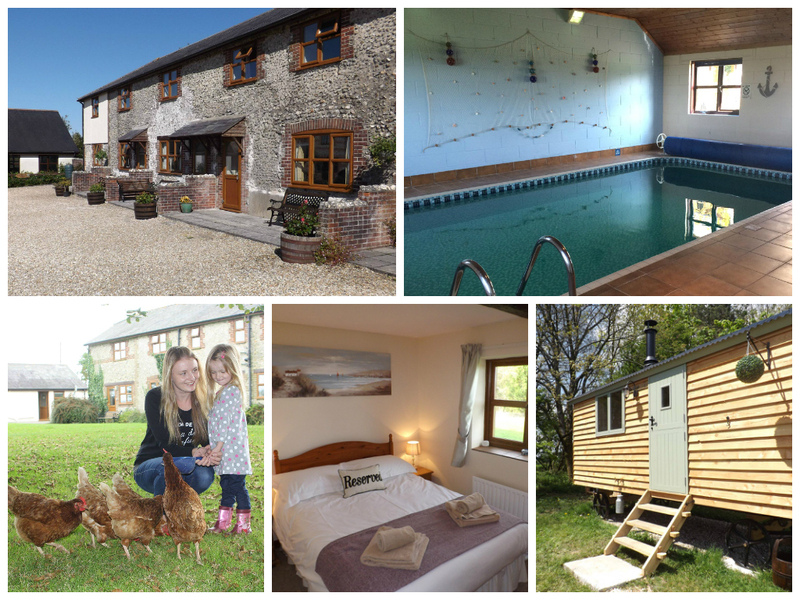 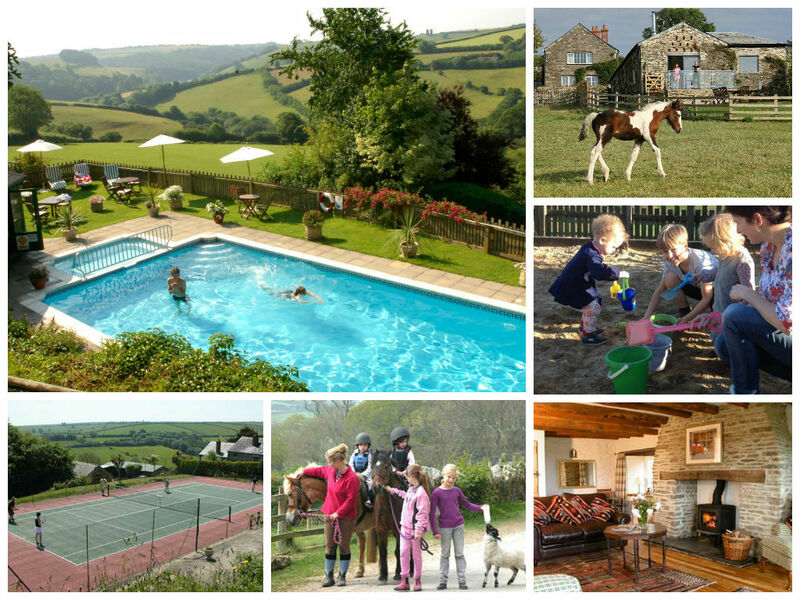 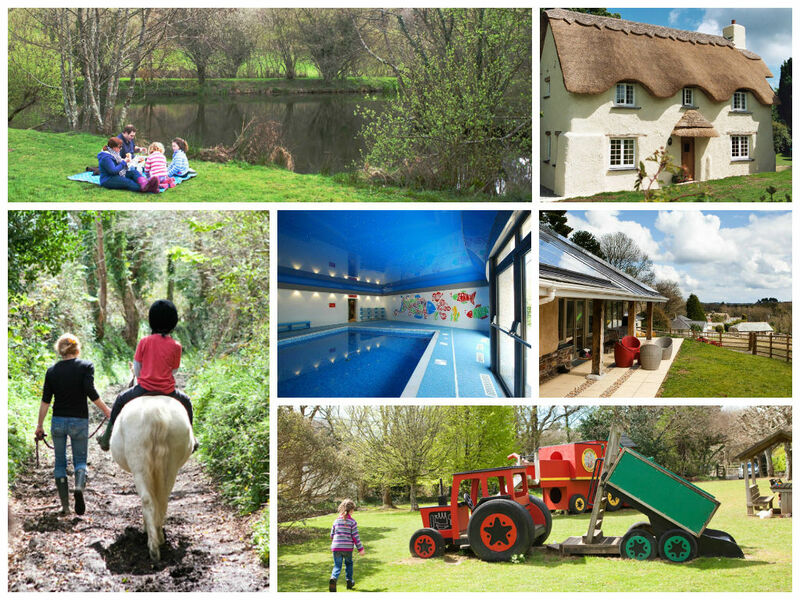 Torridge House Cottages is a family friendly complex of nine self catering cottages set on a farm near the historic town of Torrington in North Devon. 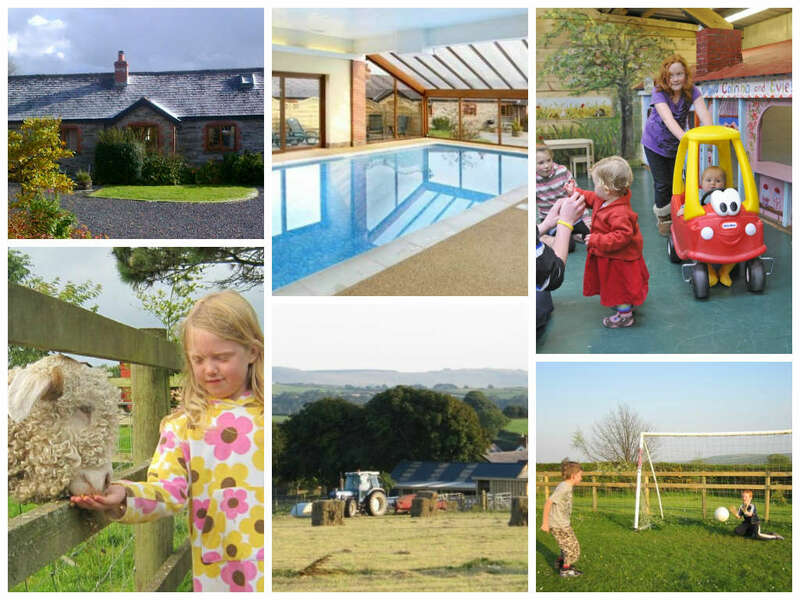 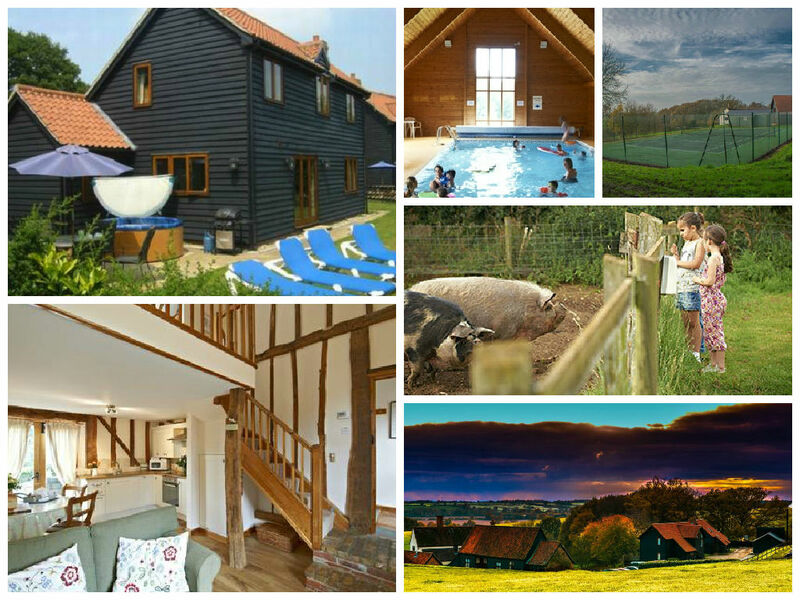 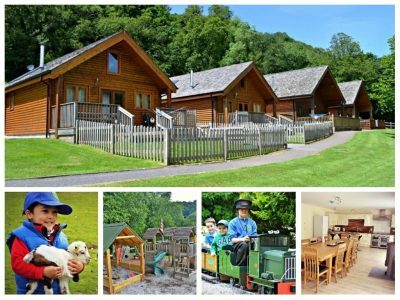 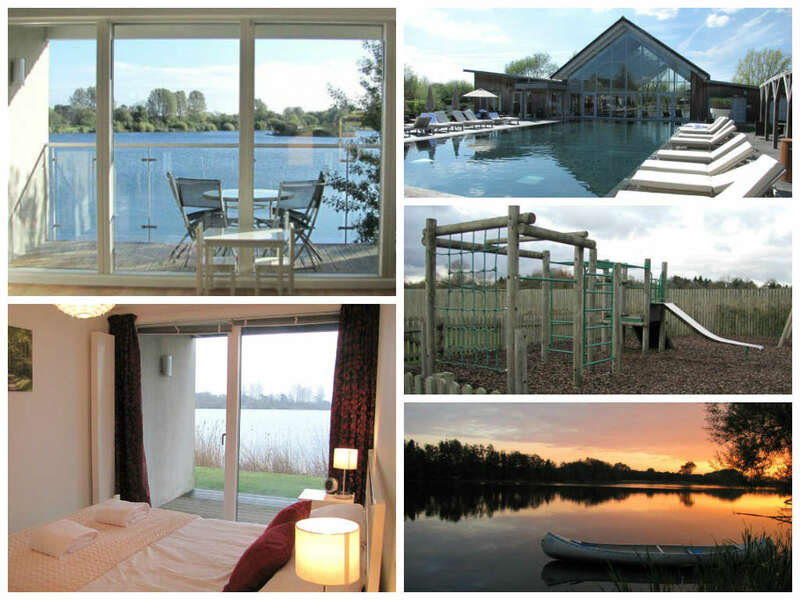 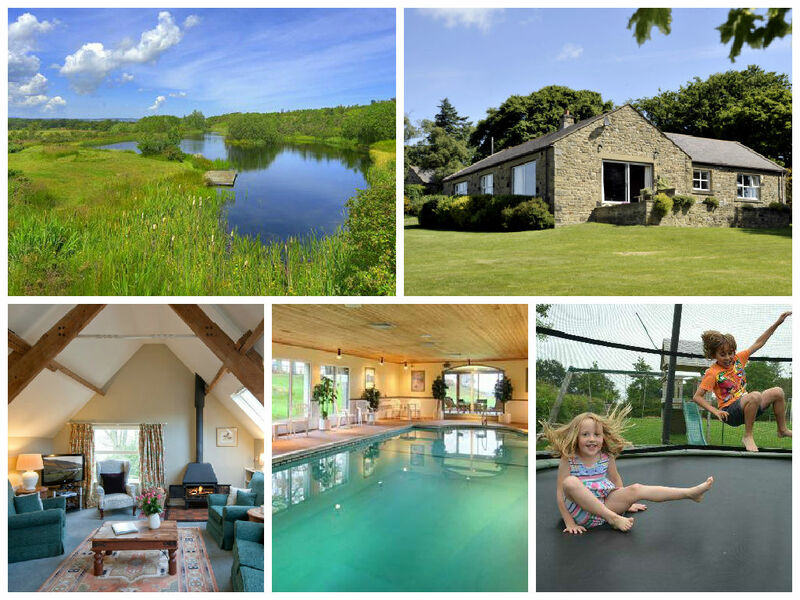 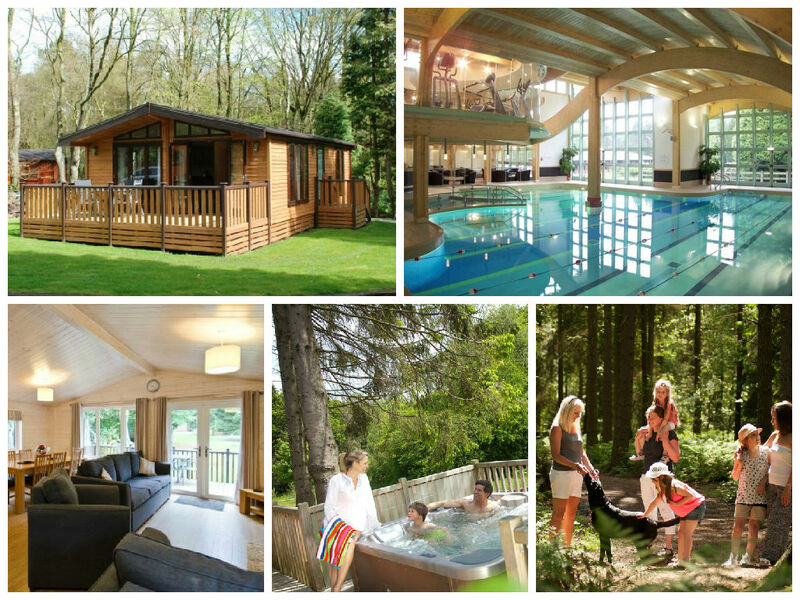 There’s a swimming pool, games room and plenty of outdoor space to keep the children entertained, not forgetting a wide variety of pets and farm animals to feed!